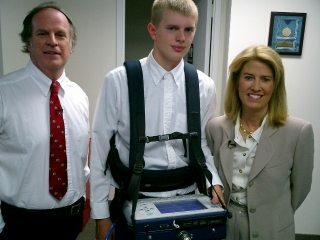 Greta Van Susteren of Fox News came to the office of GeoModel, Inc. to obtain information on ground penetrating radar (GPR). 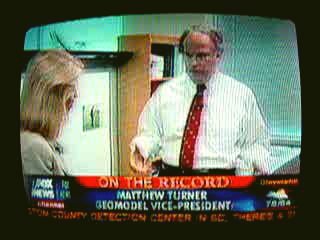 Greta Van Susteren interviewed Matthew Turner, GeoModel’s ground penetrating radar expert who is a licensed professional geologist with over twenty years of GPR experience. GeoModel, Inc. gave a demonstration of the GPR equipment and the GPR images that can be obtained. 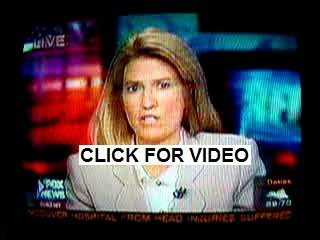 Fox News’ Greta Van Susteren was interested in information about the ability of ground penetrating radar to locate buried objects. 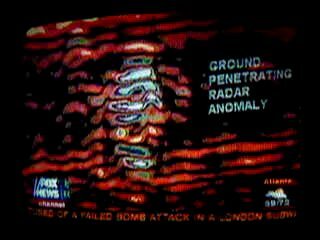 Matthew Turner explained that ground penetrating radar can locate underground objects, such as graves, utilities, sinkholes, rebar and voids in concrete, landfills, and underground storage tanks.